We crafted a cool brand for a new app that was developed for people who live life on two wheels. 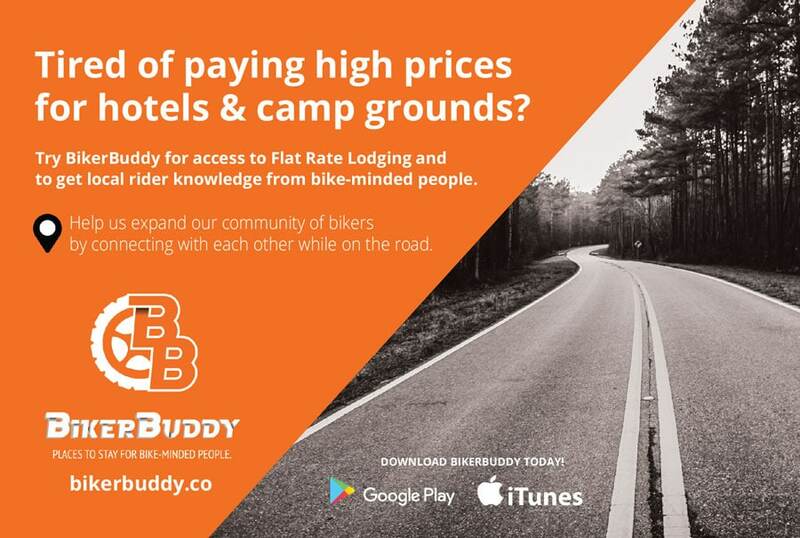 After much research and some creative meetings, we developed a solid approach for Biker Buddy to take off with. 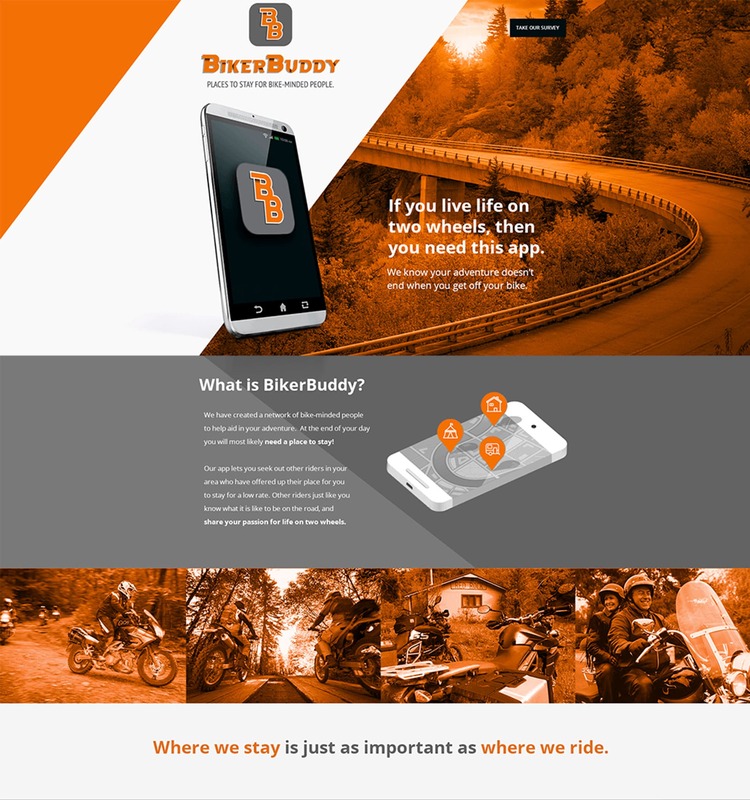 For the Biker Buddy app and website, we created a survey and market research to prepare and tweak the website and application before launch.